Picture someone googling capetowncarpets for some odd reason, perhaps their spacebar doesn't work or they're lazy, they find your site and click through to find quickcleaners as the branding, more often than not a user will see this as spam or a mistake, resulting in them bouncing, if this trend persists it will eventually lead to Google pushing down search listings until you are no longer found. So in a bid to stop this madness and end the self-sabotage, I decided to put together a list of things to consider before buying your domain name. Make sure the name you’ve selected isn’t trademarked, copyrighted or being used by another company. It could land you in hot water and lead to legal implications that could cost you a fortune, as well as your domain! If your domain name is long and complex, you risk customers mistyping or misspelling it. 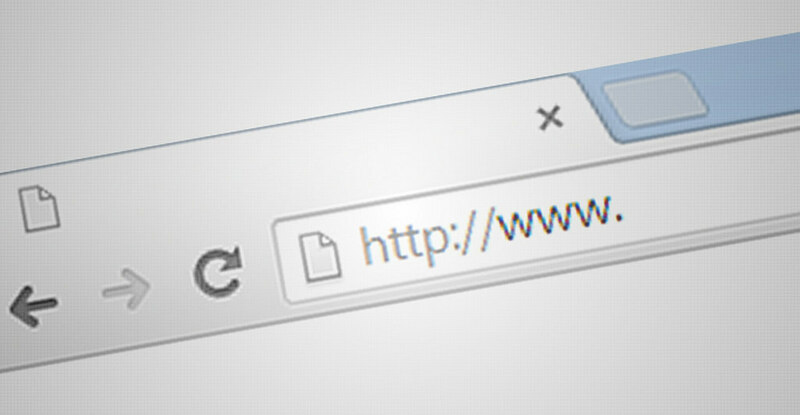 Short and simple is never a bad thing with domain names. While keeping it short is always a good idea don't take it overboard by using shorthand this isn't a teenagers Instagram account, Openl8.com is a no-no, openlate.com is. Think about how many syllables it takes, will a user read it and translate it easily, will it be something that can be easily mentioned in conversation, if it is, you're on the right track. Can you see this domain name becoming a brand, will it stick in people's minds and be easy to remember, will it be something that transcends digital into the physical world. Will it translate into product branding, business cards and other corporate merchandising? Great websites flourish with the amount of direct traffic they receive, allowing users who love your brand and service to skip everything and go directly to your site. So be careful with the use of numbers and hyphens as they can be easily and are very often misunderstood. People who hear your website address don’t know if you’re using a numeral (6) or it’s spelt out (six) or they misplace or forget the dash could lead them to a dead link or worse sends them to someone else site who benefits from your marketing. Domain names sell quickly with new websites being registered every day. Acquiring a domain name from someone else can be a costly affair and should be looked to as a last resort. Thankfully, most domain names are inexpensive, so register your favourite domain names as soon as possible. If you’re having trouble finding an available name, domain registrars like GoDaddy will suggest alternate names during your domain search to help you find the perfect domain name.